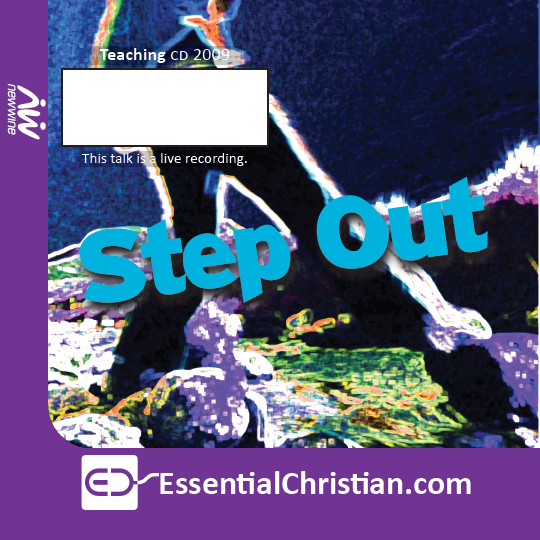 The gospel according to the Old Testament [5 of 5] is a talk recorded at New Wine - 2009 on The Gospel available as CD format. What is the Old Testament all about? Is it Is it of any real value now that Jesus has come? Over five sessions, Tim explores some of the key theological themes of the Old Testament scriptures, showing how these related to the great events in Israel's history, what they teach us about God and why he came as a human being. Who Is This Man Who Says He's God? Be the first to review The gospel according to the Old Testament [5 of 5] a talk from New Wine! Got a question? No problem! Just click here to ask us about The gospel according to the Old Testament [5 of 5] a talk from New Wine.